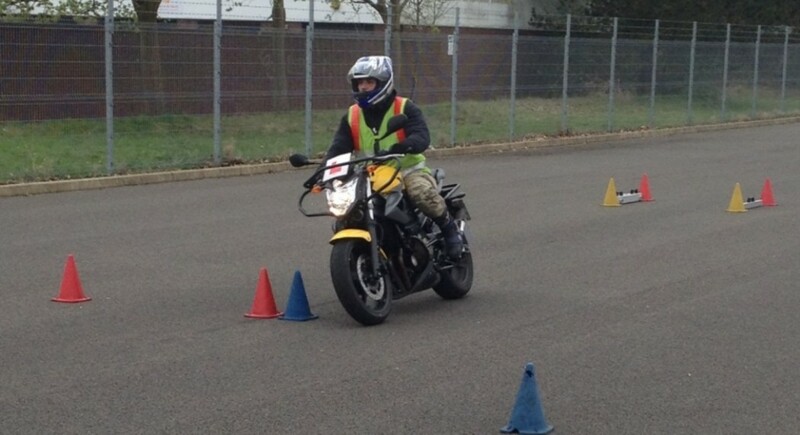 Test courses fully inclusive of bike hire, protective clothing and test fees. 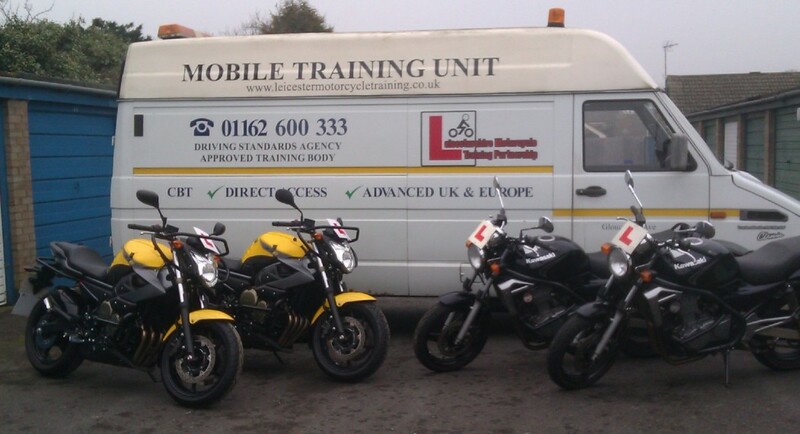 All courses require you to wear appropriate clothing, bring your driving licence, other documents(dependant on course) and to have an understanding of the highway code. If any of the above are not in place then you may not be able to complete the training or a test. Where this is the case there will not be a refund of payments made.